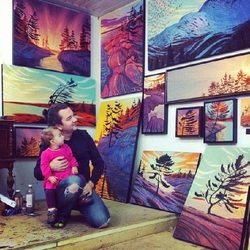 An inspirational trip to Whistler instantly reconnected Berens with the outside world, and an inevitable passion to paint his natural surroundings. 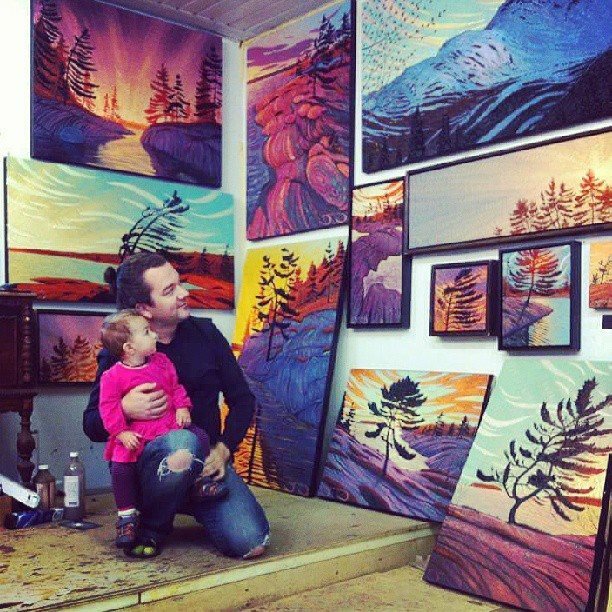 He instantly began a new artistic journey - representing landscapes through oil paint. Since this poignant trip, Berens has traveled to many parts of Canada in search of picturesque scenes that would in turn inspire new landscape pieces.